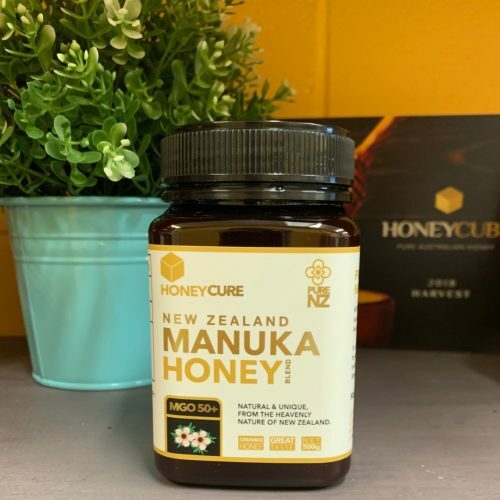 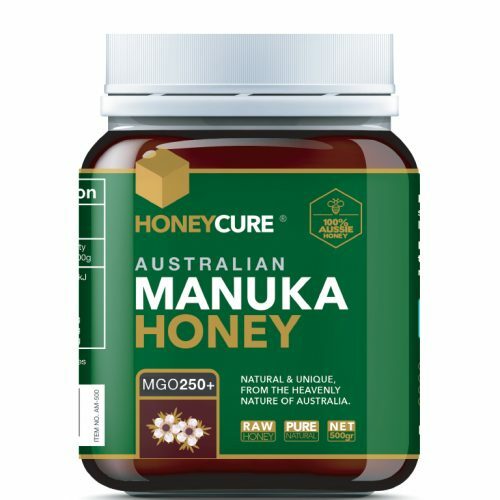 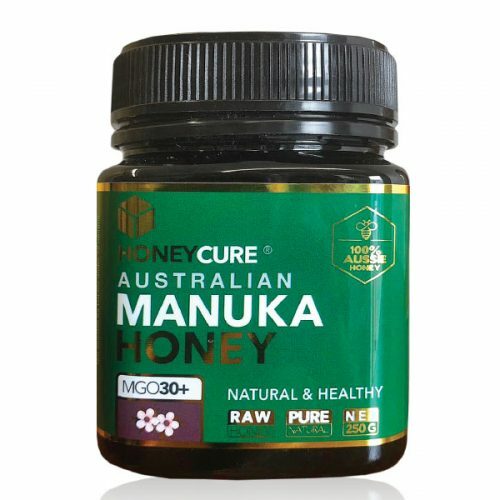 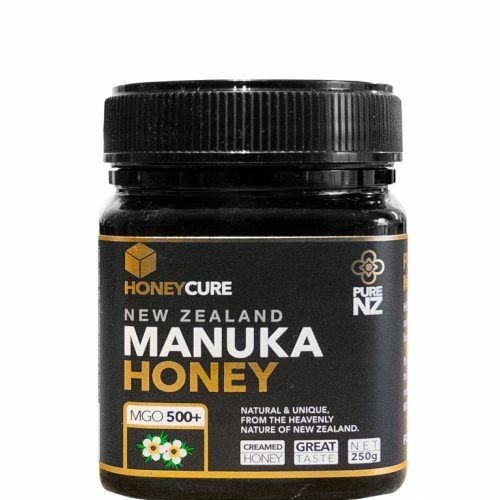 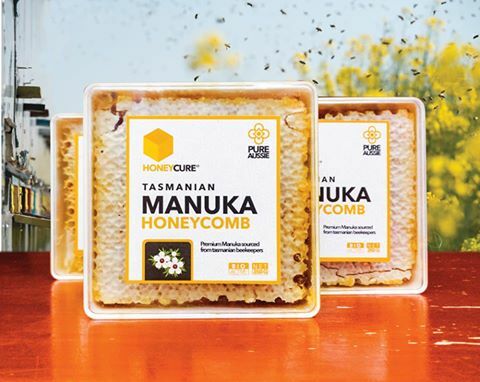 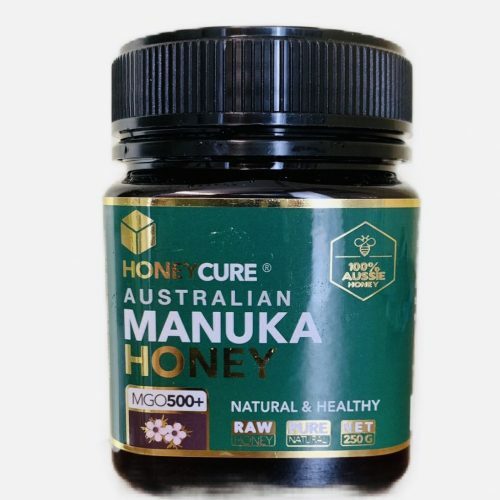 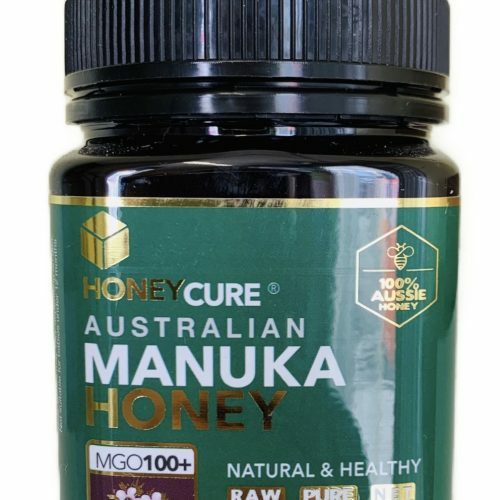 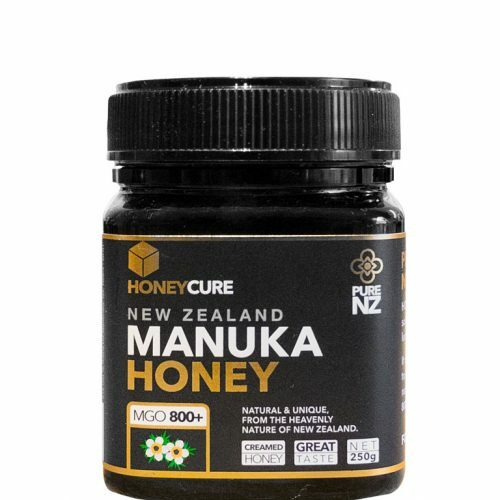 Australian Manuka honey sourced from our Australian beekeepers which harvest this honey from NSW bush lands. 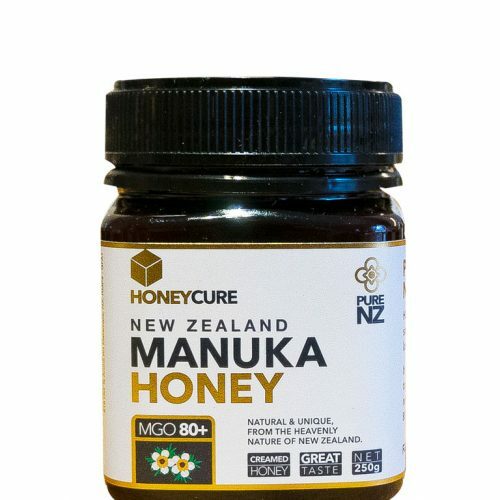 Delivered freshly to our manufacturing plant where it is bottled with no time wasted. 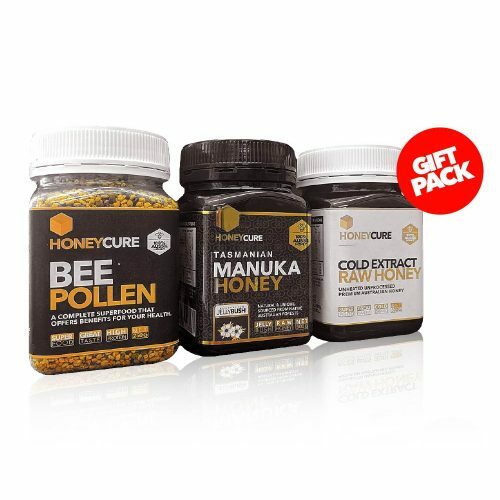 Naturally, bees collect the must wholesome pollen making bee pollen a very nutritive superfood. 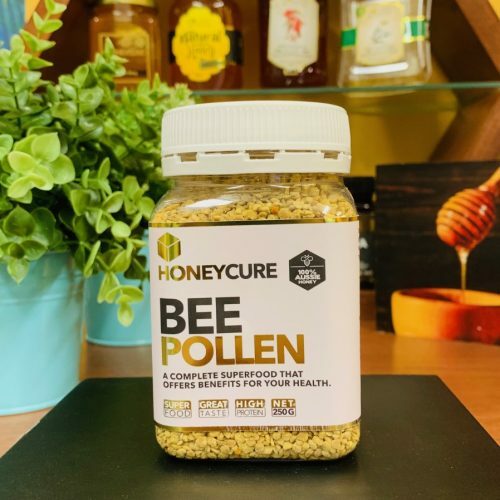 Containing enzymes and nutrients, bee pollen is used to treat infections, provide energy, aid weight loss and promotes general well-being. 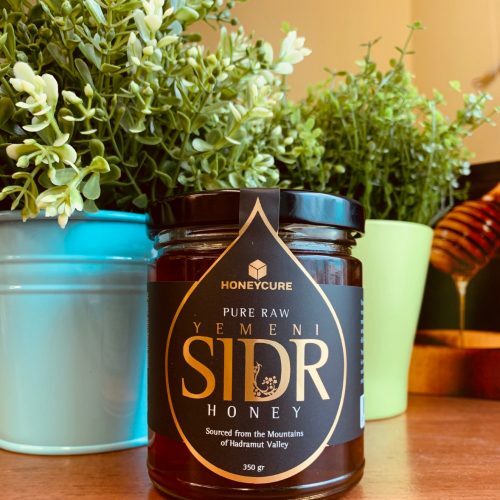 The SIDR HONEY OF YEMEN tastes delicious, different from those of other regions because the soil of Yemen is richer and this influences the flavour. 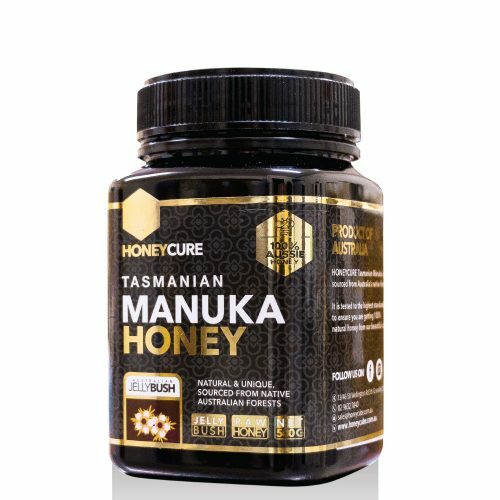 Indeed, the taste of YEMENI SIDR HONEY is truly unforgettable, rich and luxurious. 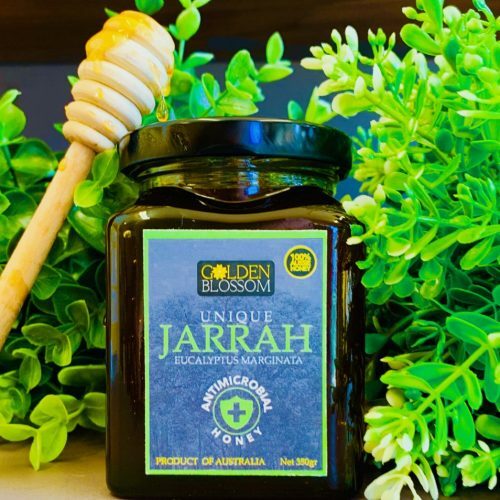 People who have tried YEMENI SIDR HONEY are said to be “spoiled” by the experience. 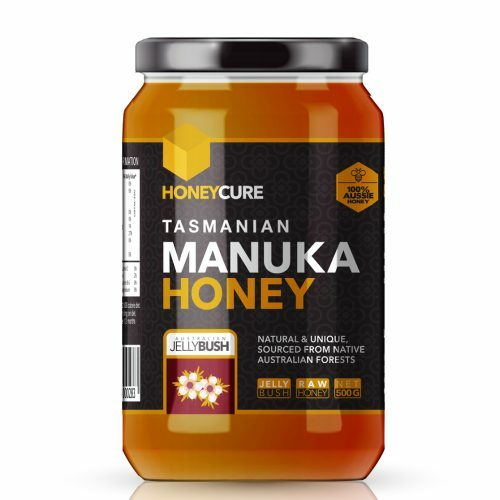 It’s a thick honey with a rich, lavish and buttery sweet taste. 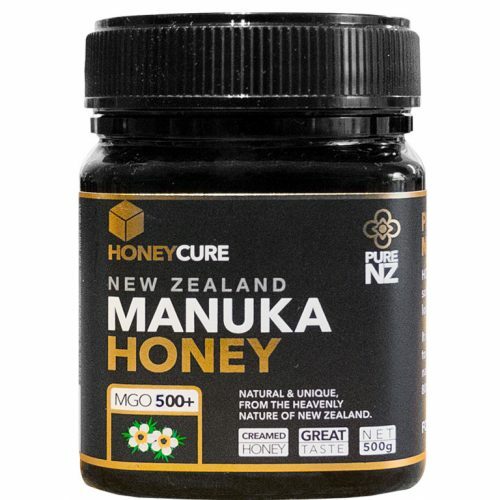 It has a golden light colour, which darkens and tends to redness over time. 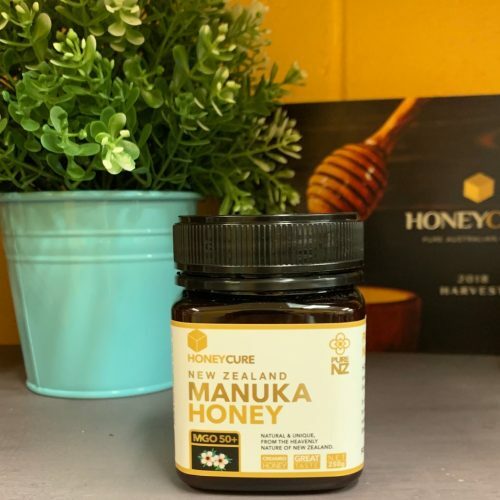 While fresh and newly produced, it reminds you of the same aromatic smell of Sidr in the month of October, the season when Sidr tree is flowering.